Primestream will demonstrate Review Hub, its new collaboration review and approval system at NAB 2018. The new internet SaaS-based system is designed for users to securely share and collect feedback on media across its organization by leveraging tight integration with Xchange, and with external collaborators via a web-based browser interface. The platform offers extensive privacy controls by way of watermarking, as well as password protection and time specific links. 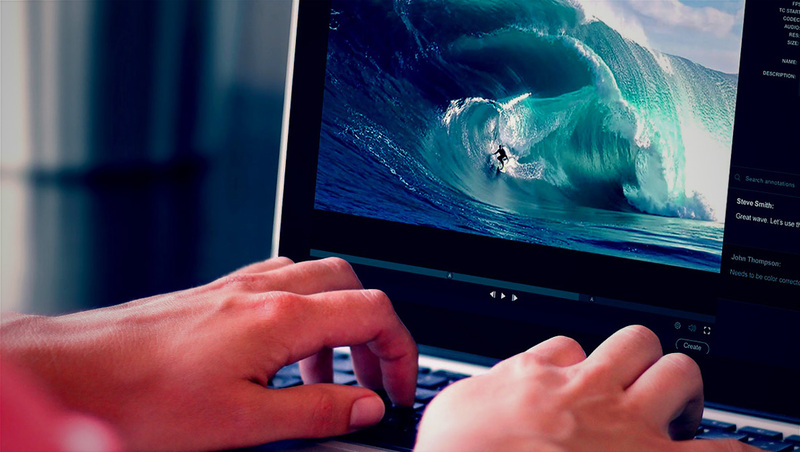 Through a powerful and easy to use Web interface, users can add frame specific markers and metadata, plus automated synchronization back to the Xchange platform and through an extension panel for Adobe Premiere Pro.